Some people love the clichés of modern coffee shops. Others prefer the unique and idiosyncratic finds. Common aspects associated with these clichés are lettering or chalkboard menus, a clean interior, American pastries and international laptop-workers. 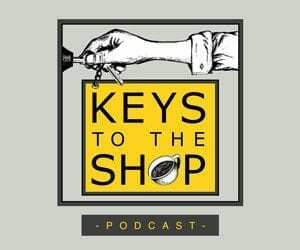 These clichés do exist, however looking past them uncovers individual and worthwhile aspects of every coffee shop. 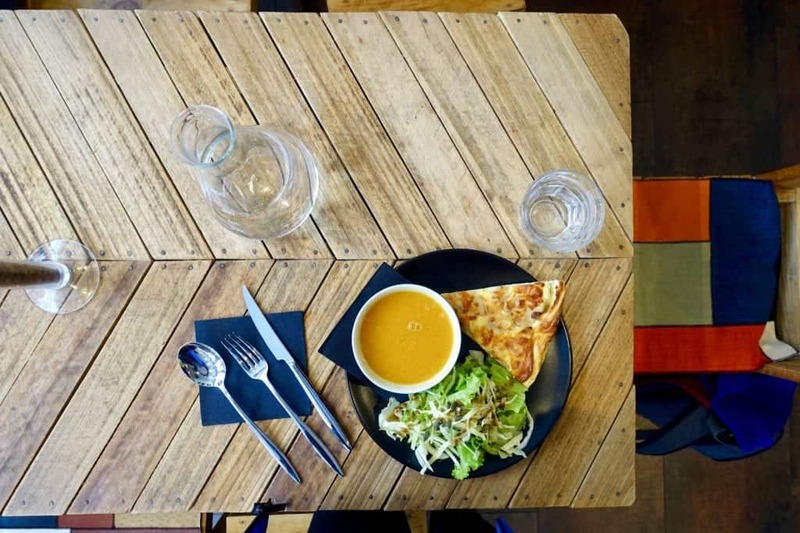 The following four cafes in Lyon abide by these clichés as well as accompany them with legit meals like the French culture asks for. 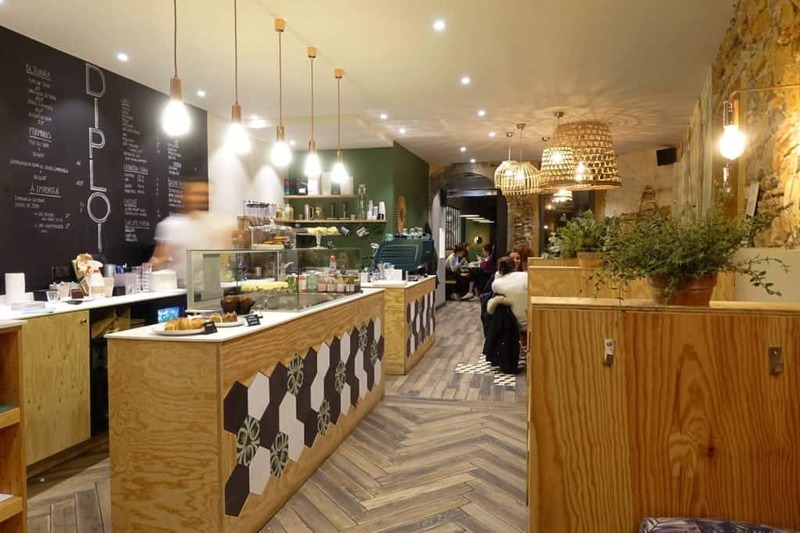 Two bustling hotspots in the center of town are Diploid and Slake Coffee House. Not far away is Les Cafetiers with its serene atmosphere, where you get served at your table. Further south, in the Uni district, Le Labo offers vegan food options and displays a handmade cold brew coffee maker. 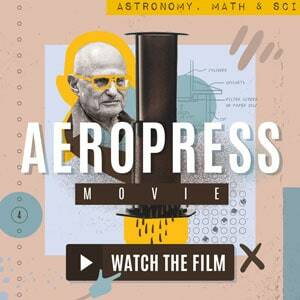 Camille and Robin Perraud are practiced in Marketing and Science. However, after discovering the coffee scene 2012 in New Zealand, they decided to take a different path than to sit behind desks all day. 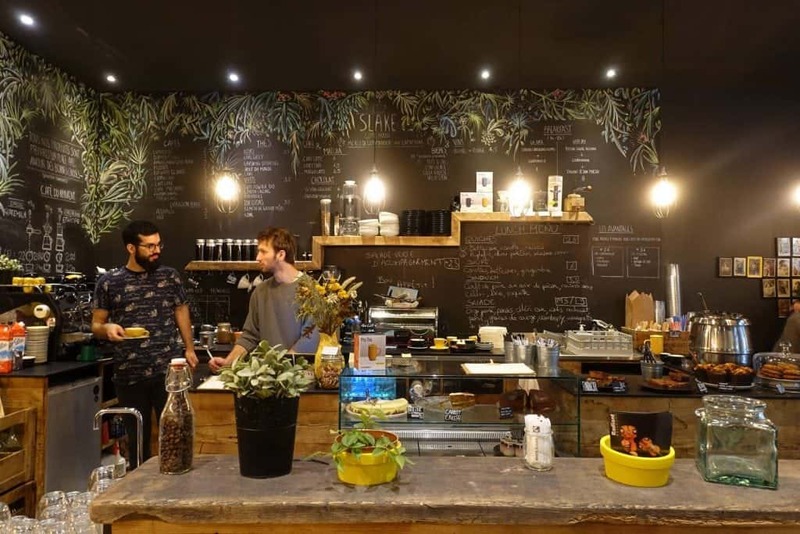 At the time Lyon’s coffee scene was still very small and so it was the perfect choice to open Slake, which now belongs to one of the most established cafes in town. Camille’s mom, an interior designer, is to thank for the whimsical interior. What first might appear like your cliché of a coffee shop actually hides toy animals in ceiling lamps as well as jungle sketches on the chalkboard menu. The large common tables in the back suit for international encounters, whilst the entrance room holds smaller tables for a one-on-one. 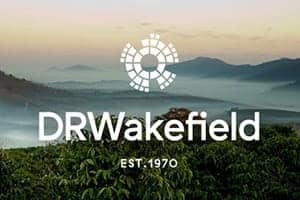 At Slake you will find varying roasts from Mokxa and Placid Roasters, two of the town’s top roasters. 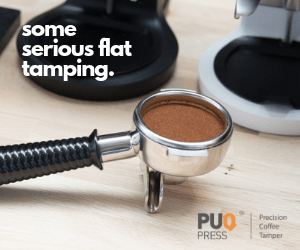 They always offer one roast for filtered coffees (Aeropress, V60, Chemex or French Press) and another for the espresso-based drinks, like flat whites. This sort tends to be quite generous in France, however, the barista at Slake was the first one who professionally introduced me to “Flat White trois-quart”, a three-quarter flat white. It has that perfect ratio of steamed milk and espresso, but is only half the size, with one shot of espresso. I recommend trying that, if you want to stay lucid, quenching your thirst via Lyon’s coffee shops. Diploid is Slake’s younger sibling. After successfully establishing Slake Coffee House in 2014, Camille and Robin Perraud decided to open another, but bigger coffee shop in 2017. 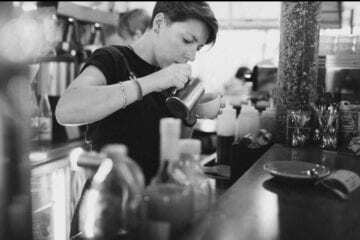 Here the emphasis is both on specialty coffee as well as great food, prepared by trained baristas and great chefs. Diploid has a brighter and clearer interior than Slake, but still, they have many similarities. Both entrances exhibit alternative seats, then come private smaller tables, and further back is a common table. Diploid has a rustic-modern feel. The shades of greens and browns from plants and stone walls as well as wooden planks and tiles, cleanly surround their Victoria Black Eagle espresso machine. With it, they prepare coffee by the local roasters Mokxa or Placid. Here as well, the espresso roast and filter roast vary every few weeks. All in all, Slake and Diploid pose similarities – however, their clientele isn't the same. Apart from students, you will meet couples and even the elderly for a lunch or local cider at Diploid. So come to this coffee shop with whomever and on any occasion. It will do you right. “Coffee was so much more than the bitter-ish drink we can find in France” is what the four friends Charlotte, Alban, Jeremy, and Ludovic had discovered on their world travels. 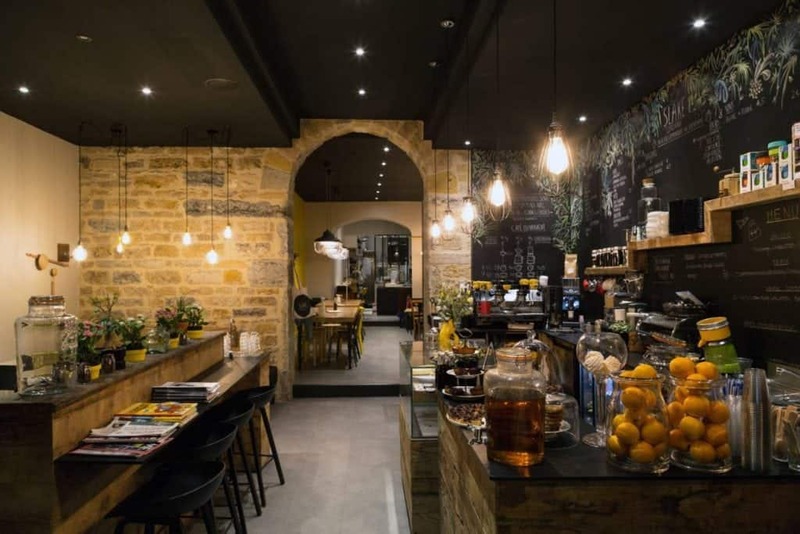 They quit their jobs to open Les Cafetiers: a welcoming spot for specialty coffee and great food in the center of Lyon. 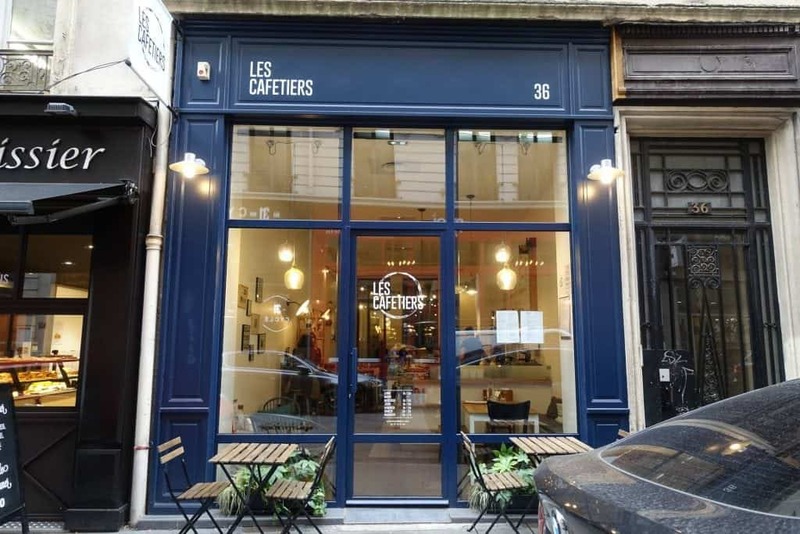 Now Coutume, followed by Placid from Lyon, is Les Cafetiers’ main roaster. 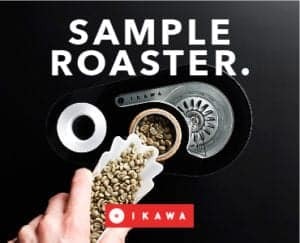 Here they change the roasts every few weeks, focusing on single origins over blends and espresso-based drinks over filter brewing methods. Only if you come by for the popular Sunday brunches, will you get a batch brew. 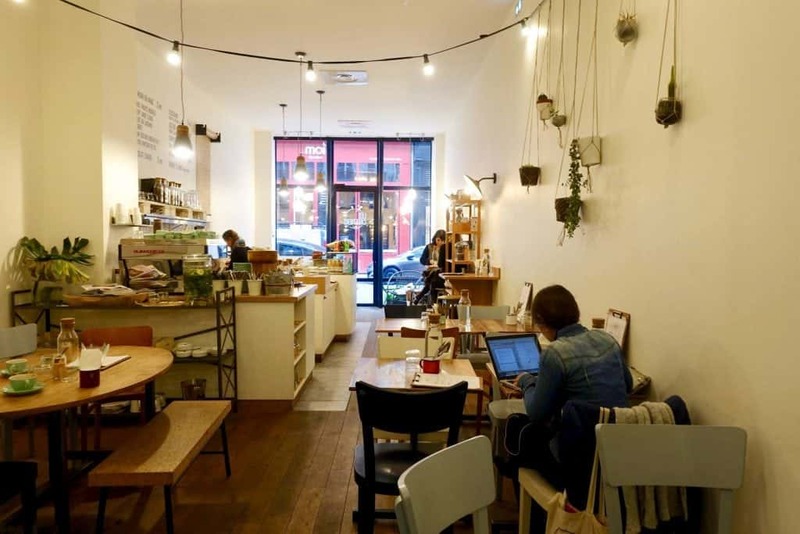 Les Cafetiers has plants hanging from the walls, laptop workers and a clean and light interior. 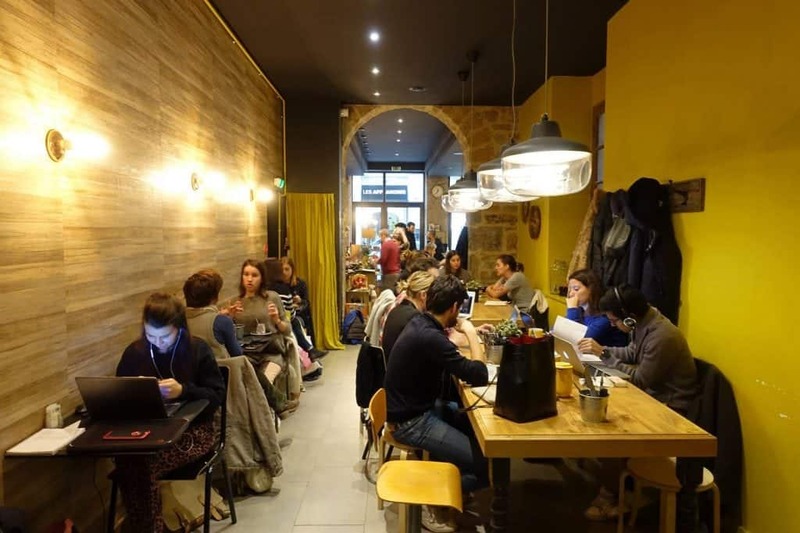 It is a noteworthy cafe in Lyon. 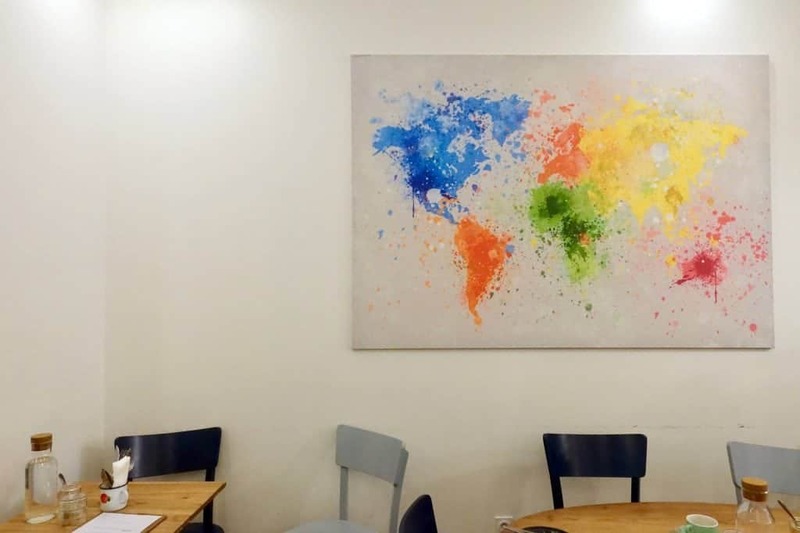 The color splotched world map, charming chains of lights and the little patio give it a relaxing feeling. A perfect spot to take a breath while you get served at your table and then sip coffee, hidden away from the buzz of the city. 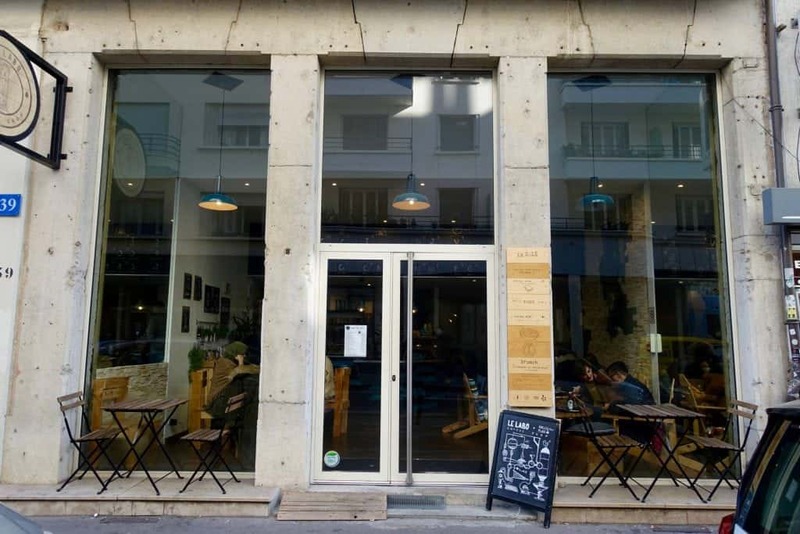 Le Labo is a fourth great spot for specialty C8H10N4O2 and delicious meals in Lyon. Like the name says, it is based on a chemistry lab. 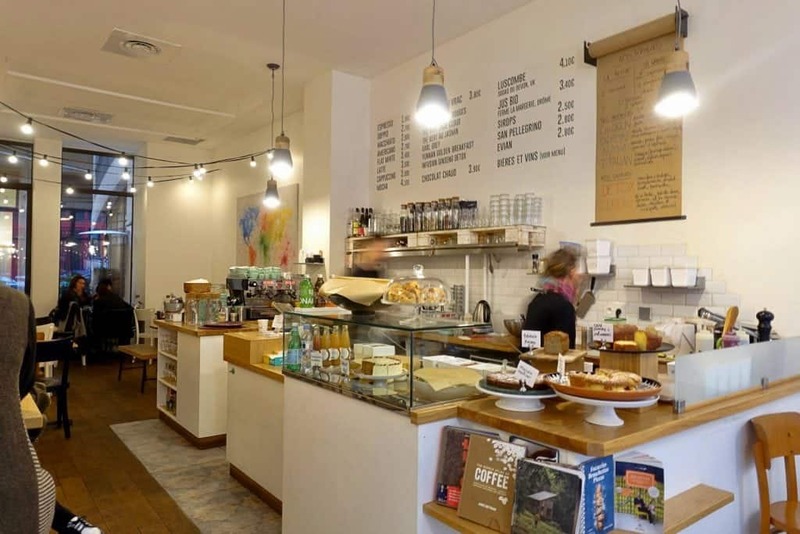 Frantz Bonnet got to know specialty coffee at Mokxa, Lyon’s pioneer in the scene. The science of this fruit started fascinating him more than the engineering he learned in Annecy. So since January 2016, Le Labo has been his full-time job. 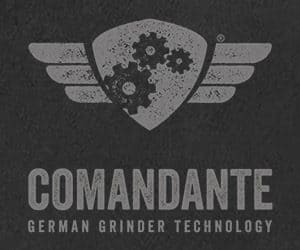 The first thing Frantz did for the lab was to construct a cold brew coffee maker. That is his favorite way to taste the fruit. Cold brew isn’t a standard in Lyon and thus it serves as the logo and specialty of Le Labo. He also makes Chemex brews, but the second distinctive brew is the Espro Press. 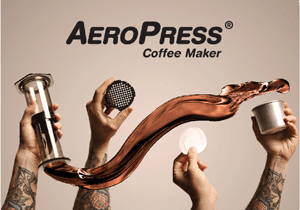 It filters coffee like in a French Press, but with a double filter. The coffee roasts come from Mokxa for now but will extend to other local roasters in the future. Being in the 7th arrondissement, Le Labo is right next door to Institut d'Études Économiques et Commerciales and Lyon’s universities. It is the spot for students and working people to caffeinate themselves without getting too far off subject. 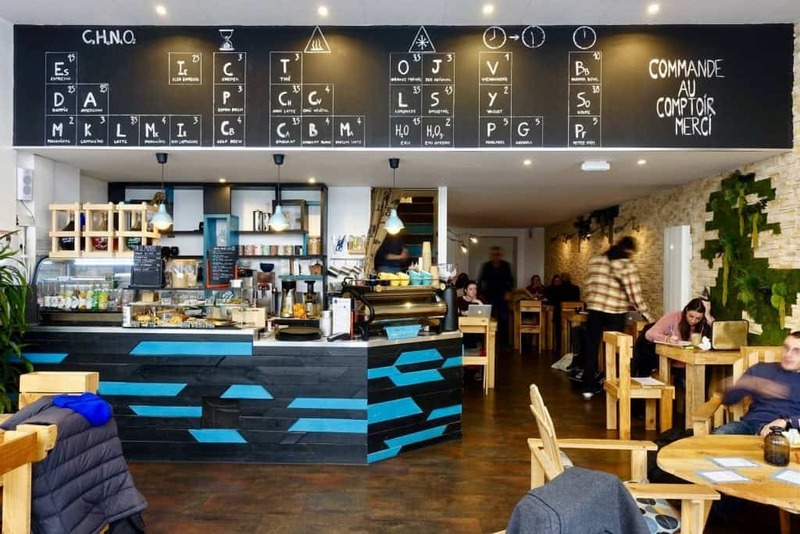 The water pitchers are chemistry flasks and the chalkboard menu is a periodic table of food and C8H10N4O2. 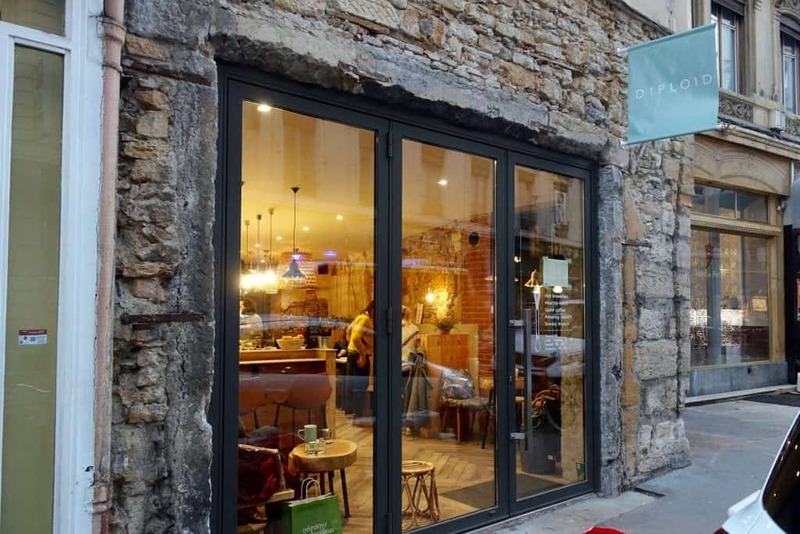 Lyon’s coffee scene is growing. Being the gourmandize capital of the country, it doesn’t do so without good food alongside it. You won't be disappointed by Lyon's coffee scene, whether you come here to work or relax. Anouk, nicknamed Ookie, is a Hamburg based blogger who writes about her favourite eateries on Ookie Dough. 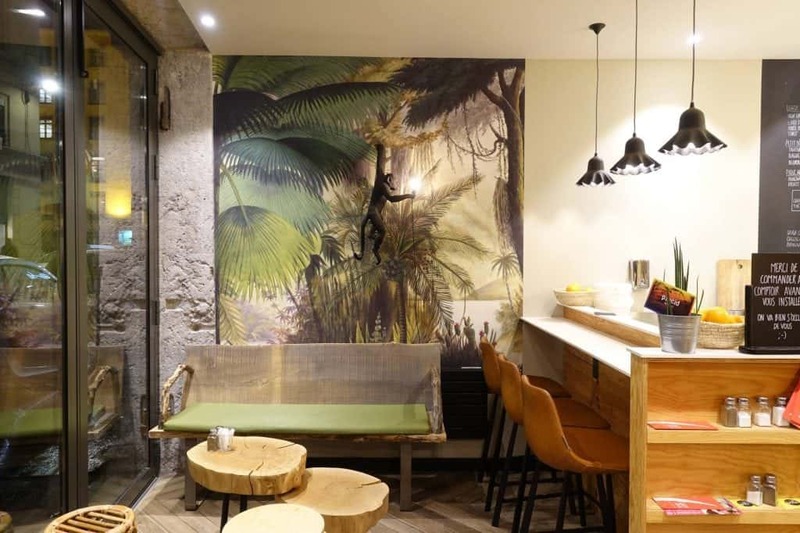 There, you’ll find spots with hip brunches, alpine cuisine, artisan ice cream, creative (vegan) burgers and of course also specialty coffee shops.